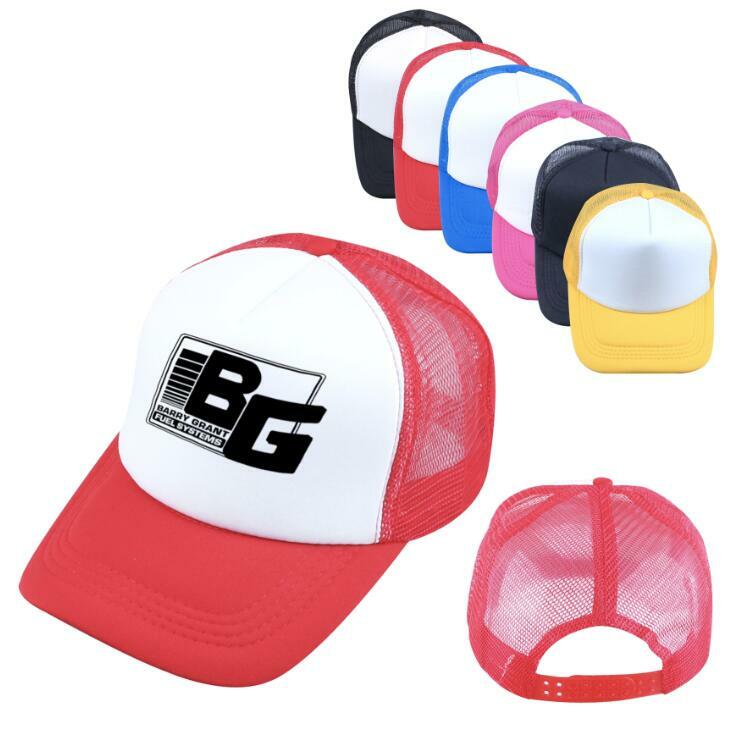 This fashionable foam trucker hat features its with 2-panel combination on the front, mesh back and adjustable plastic snap closure. The custom classic trucker hats are great for any game day, indoor or outdoor event, or random giveaway. With your logo, text, clipart, or artwork of choice printed on this item, it helps to extend your brand and advertishing message to those potential customers. Price includes 1 to 3 colors at 1 location heat transfer imprinting.